It looks lightweight and should reach the corners of our tall ceilings. Needed a tools to clean cob webs from our front door ceiling. 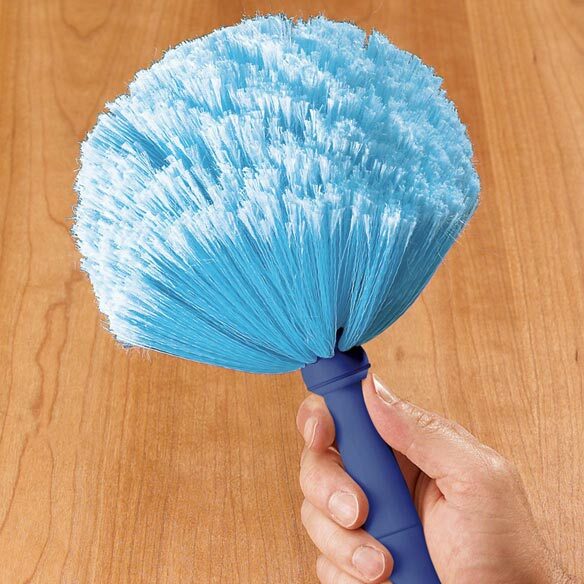 I have been looking for a brush for my high ceilings and this seems to be the one. 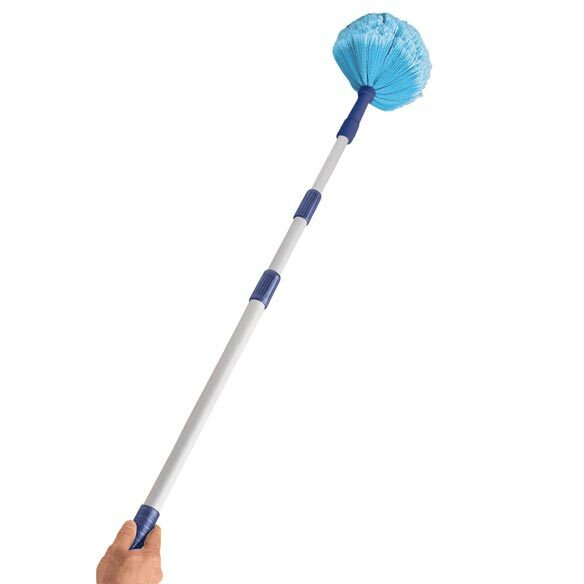 This item I have used before and is very good for dusting walls and ceiling for cobwebs.